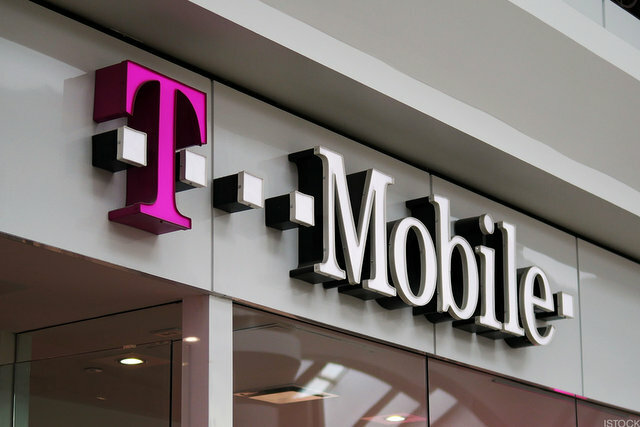 T-Mobile US Inc said on Tuesday it added more than 5 million net customers in 2017, the fourth straight year it has achieved these figures. The company also said it added more than 1.9 million net customers in the fourth quarter, bringing its total customer count to nearly 72.6 million at year-end. Shares of T-Mobile, which ended deal talks with rival Sprint Corp this past November, were up 1.6 percent in light premarket trading. The No. 3 U.S. wireless carrier said it saw strength in branded postpaid customers with net customer additions of 1.1 million in the fourth quarter of 2017. However, this was below 1.2 million total branded postpaid net additions recorded in the fourth quarter of 2016. Branded postpaid phone churn was 1.18 percent in the fourth quarter, down from 1.23 percent in the previous quarter.